Boy George, universally acclaimed as one of the most influential artists in music, is joining The Voice Australia in 2017. A vocalist, producer, author, DJ and frontman of hit group Culture Club, Boy George will join global recording artists Seal and Delta Goodrem as a Coach on season six of Australia’s Logie Award-winning, most outstanding entertainment program. Boy George’s career spans more than 30 years, accumulating worldwide sales in excess of 150 million albums and singles, both as a singer and songwriter with Culture Club and as a solo artist in his own right. The Grammy Award nominee has created a worldwide presence that transcends age, race, colour, nationality and even religion. Touring the globe extensively throughout his career, Boy George recently played a string of sellout shows in Australia with Culture Club, and to keep up with demand he has returned to our shores for another national tour, cementing his popularity down under. Boy George is no stranger to The Voice, having occupied a red chair in season five of the UK version alongside fellow Coaches Will.i.am, Paloma Faith and Ricky Wilson. 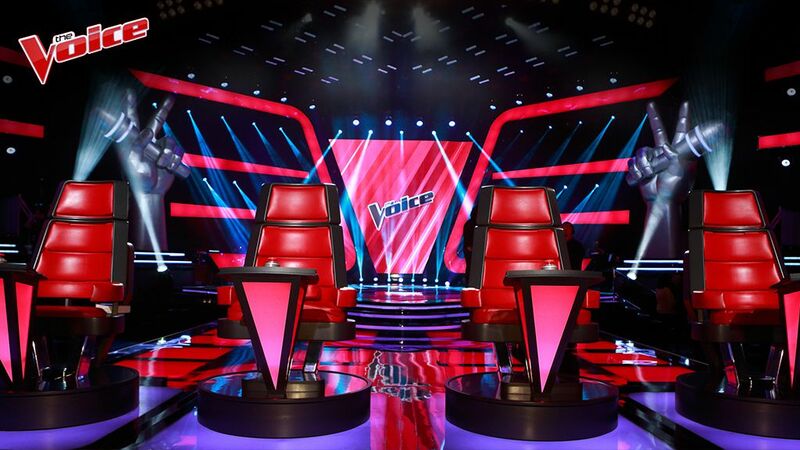 The Voice Australia is produced by ITV Australia on behalf of Channel Nine.